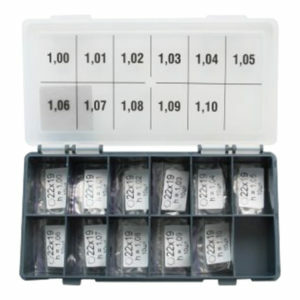 Set of adjusting shims BOSCH: Ø = 3.5 X 5.3 mm, H =1.20-1.70 mm, Cut = 0,05 mm. 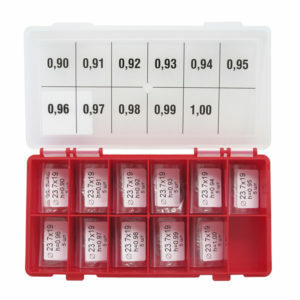 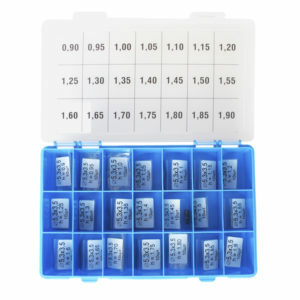 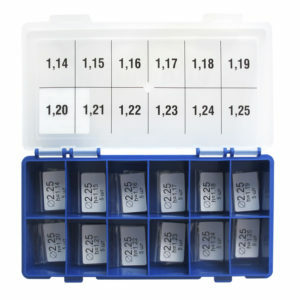 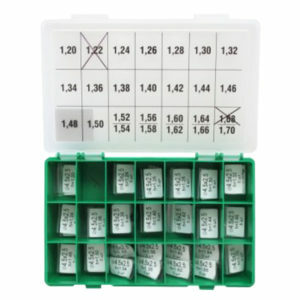 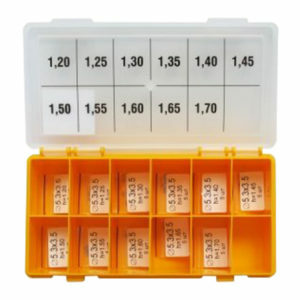 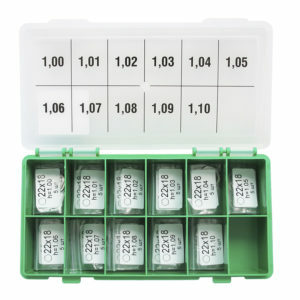 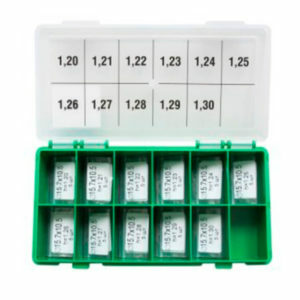 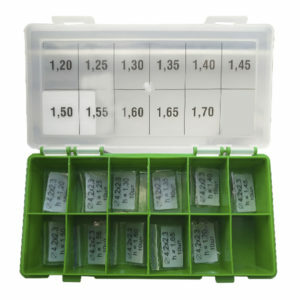 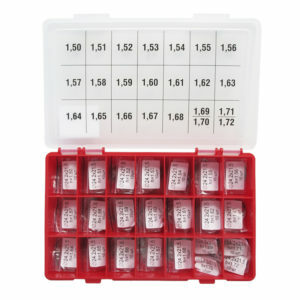 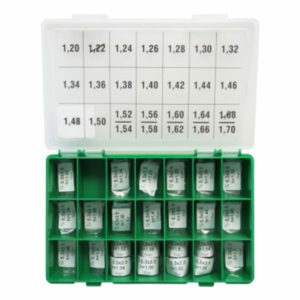 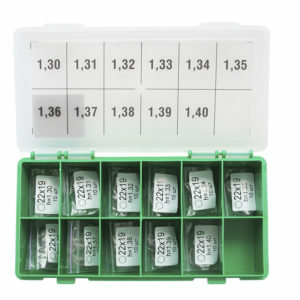 Set of adjusting shims BOSCH: Ø = 19 X 23.7 mm, H =1.00-1.10 mm, Cut = 0,01 mm. 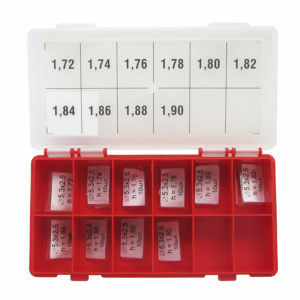 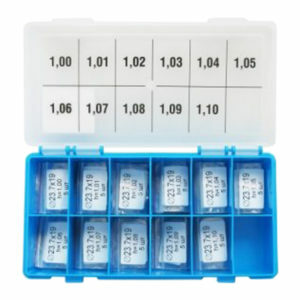 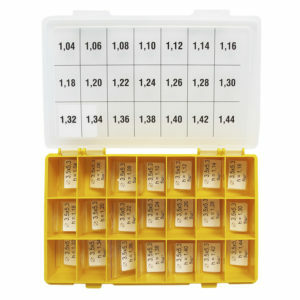 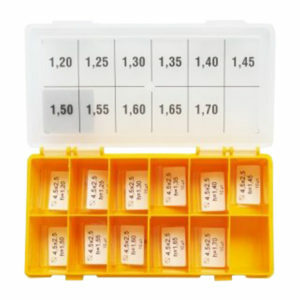 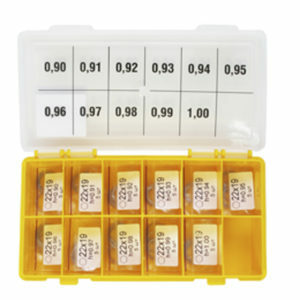 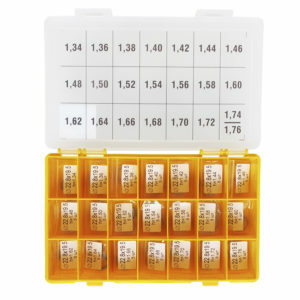 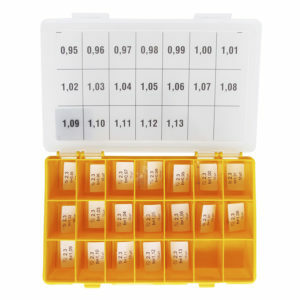 Set of adjustment shims Ø = 2.3 X 4.2 mm, H =1.20-1.70 mm, Cut = 0,02 mm.